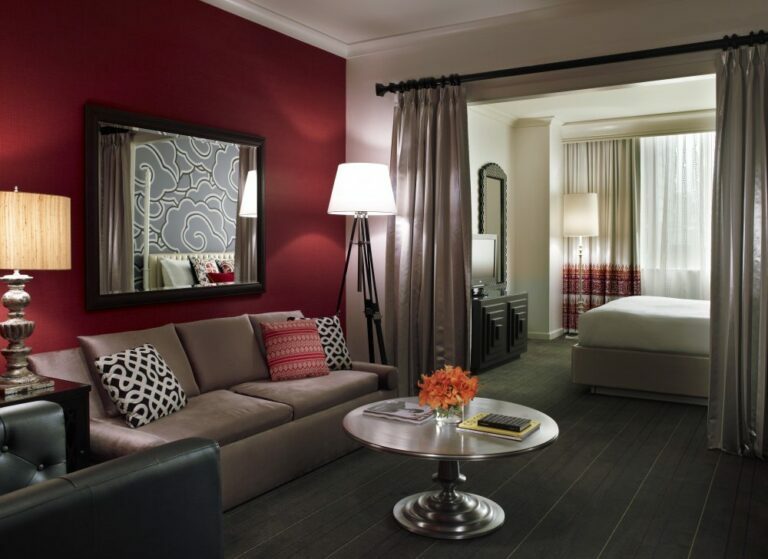 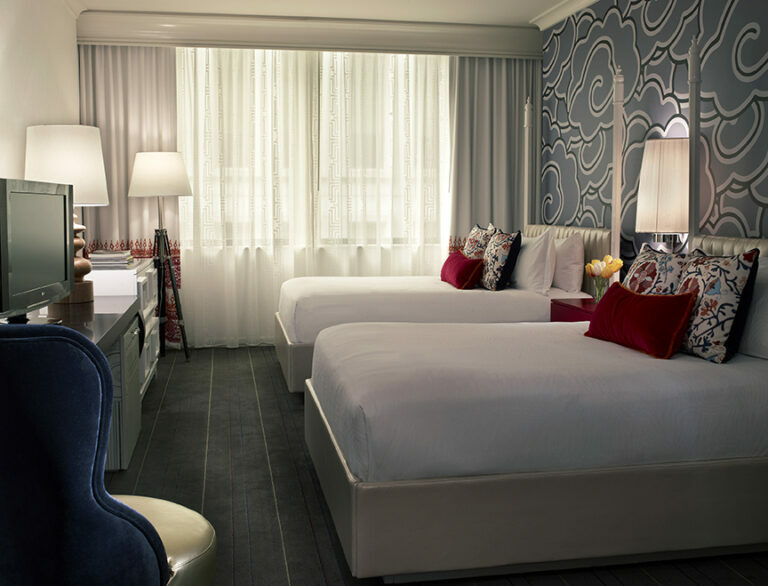 Luxurious yet playful guestrooms, downtown location that others envy and a vibe that’s truly one of a kind. 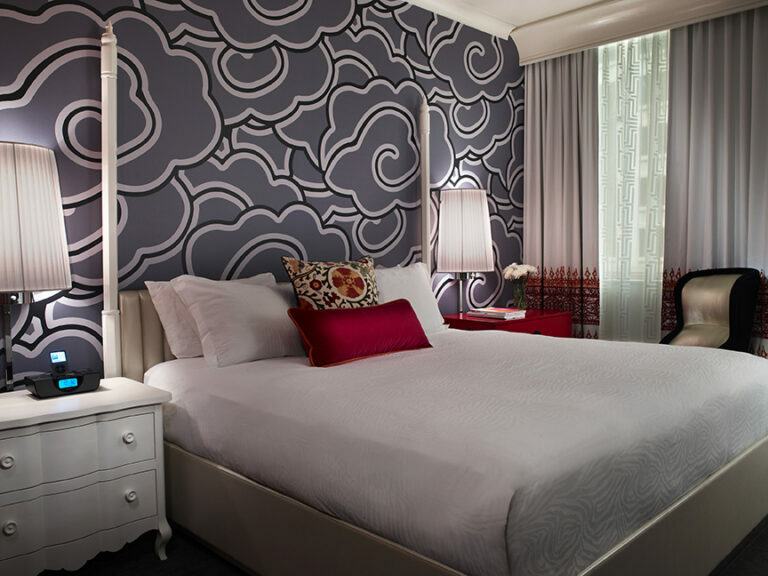 189 luxurious & playful guestrooms! 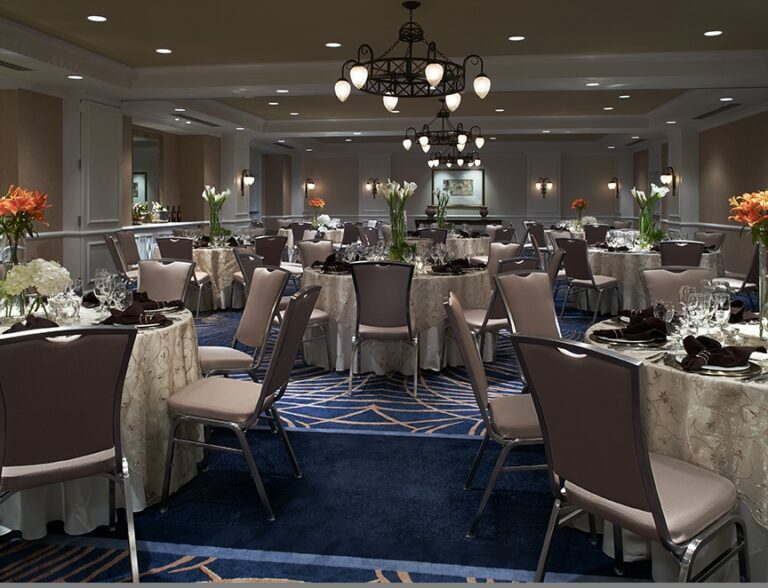 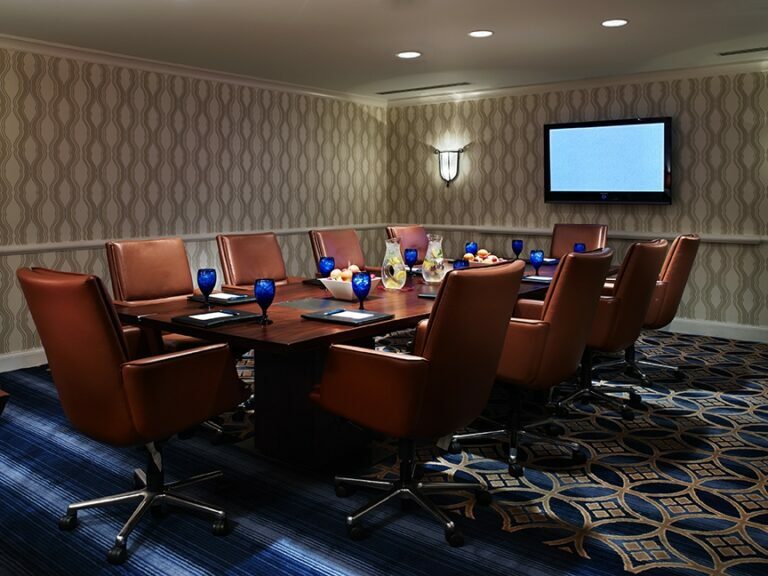 Over 6,000 sq ft of fashionable, flexible meeting space that accommodates groups of 4-160. 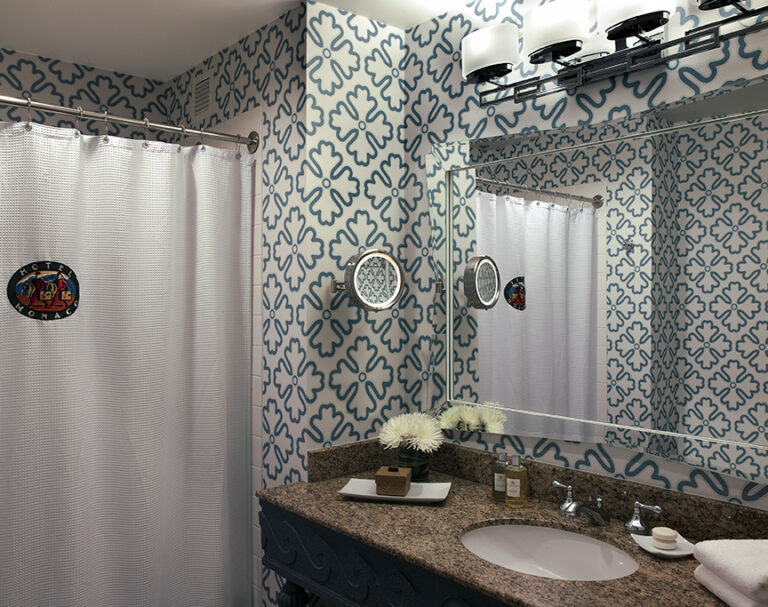 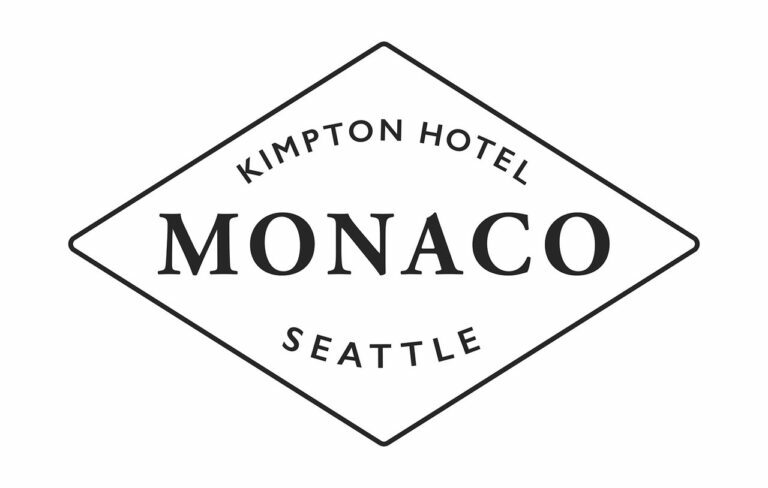 We look forward to being able to welcome you & your guests to Hotel Monaco!